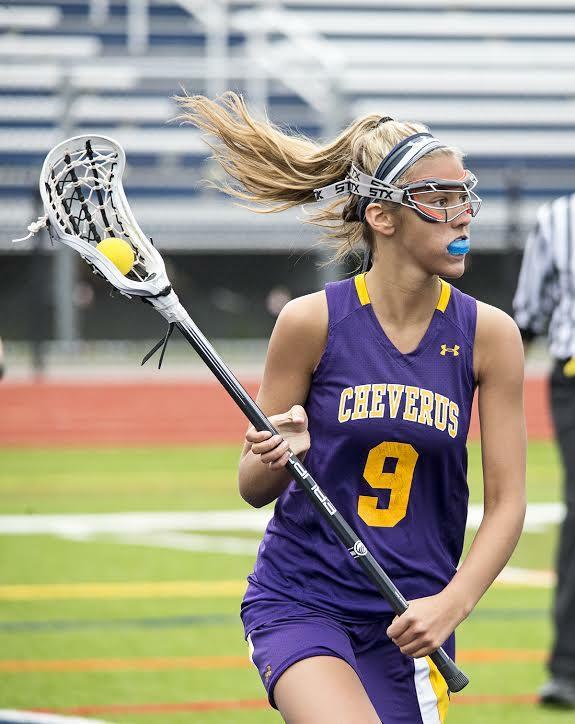 Cheverus won its fourth game in a row and ended the Bulldogs’ eight-game win streak. 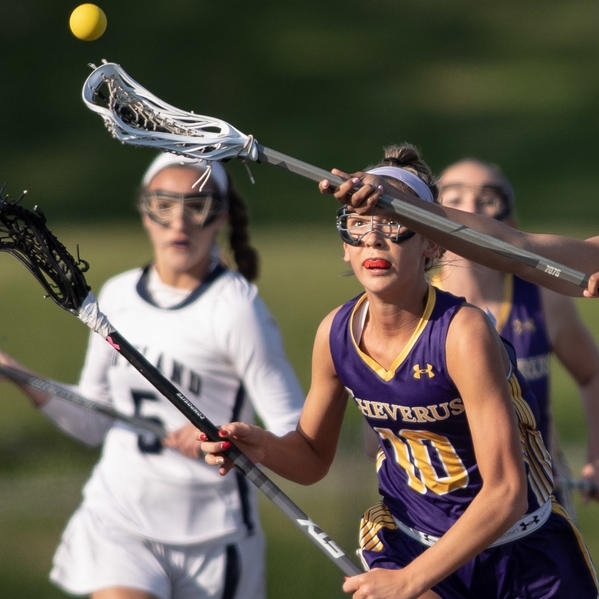 [5/18/18] The Cheverus Girls Lacrosse team had an offensive explosion Thursday afternoon topping the Sanford Spartans by an 18-2 final. 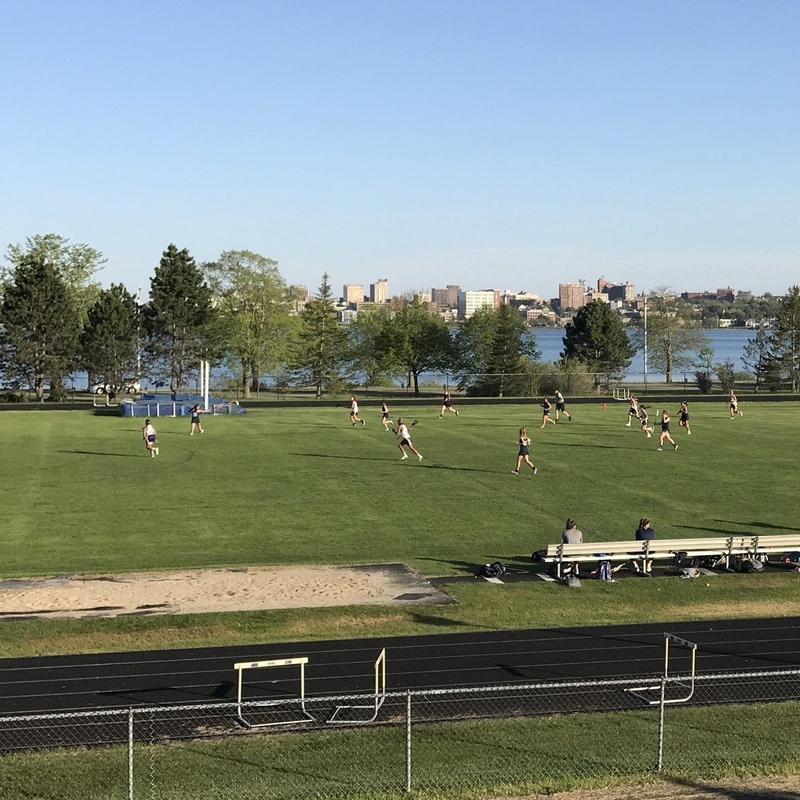 [5/21/18] CHEVERUS 13, YORK 12: Bella Booth scored twice, including the winner with 3:32 remaining to lift the Stags (4-4) past the Wildcats (4-5) at Portland. 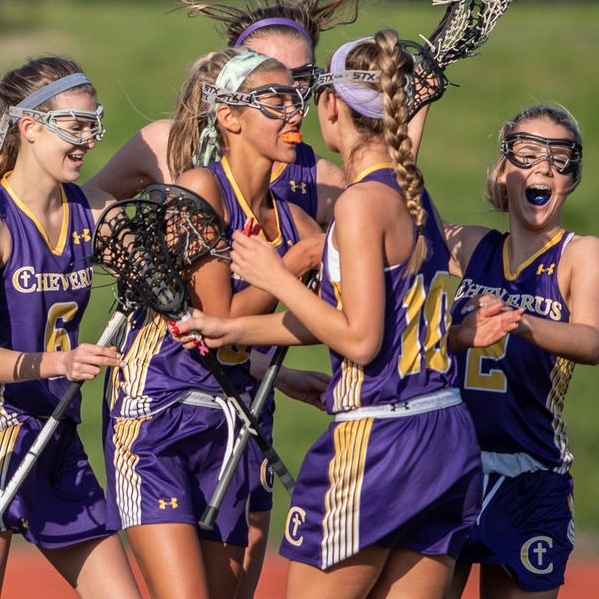 Mackenzie Johnston collected five goals, and Aisling Flaherty added four goals and two assists for Cheverus.